Housing renovations imply getting exactly what you want from a place you love. Dunboyne house prices continue to skyrocket. So rather than go to the expense and inconvenience of moving, a lot of people are renovating their existing spaces. Done properly, and with a house renovation Dunboyne company that you can expect, there are many benefits. Not only are you going to add value to your home, developments in materials and technology could mean decreased utility bills and lower house maintenance expenses. 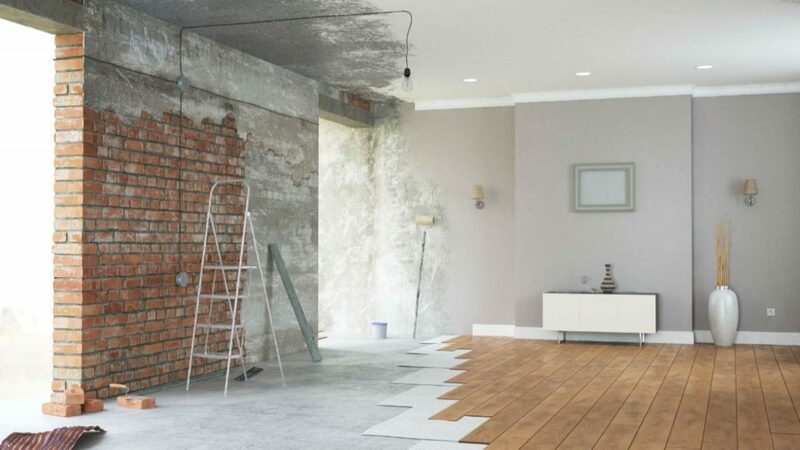 If you’re looking for the best house renovation Dunboyne has to offer, our experience and expertise puts us in the best position to advise you at each stage. Some renovations require no planning permission but we can make sure everything is legal. We can assist with designs and design. We can start the actual construction work. At Premier Builders Design and Build renovation firm, we pride ourselves on our flexibility. As a reputable builder in the region, we could use an Architect of your own choice or we can offer architectural services to help you breathe to the ideas you are considering. We would like to help you with your luxury house renovations thoughts every step of the way. The normal cost of a House Renovation in Dunboyne is lower than you’d ever expect. When you choose the extra value into account, it will reduce the total price. If you are experiencing a new kitchen set up, a full bathroom renovation, or a living room space redone, it will give rise to a sense of well-being for you and your family. Additionally, there are cost benefits to updating the wiring, lighting, plumbing and heating. When it is a period property, there’ll be definite benefits to ensuring that the efficiency and safety of your house. You will be surprised at how much you can save by preventing heat loss, or using natural lighting from your premises refurbishment.